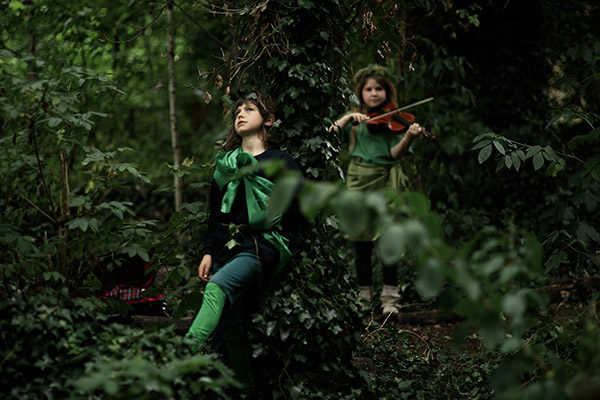 The Secret Garden Theatre Project is a unique theatrical experience for anyone aged 8 to 16 with an interest in live theatre, open-air performance and theatre design. Each summer, The Secret Garden Theatre Project mounts an open-air promenade performance of a Shakespeare play in just one week taking inspiration from the natural setting of King Henry’s Walk Garden. Previous productions include A Midsummer Night’s Dream and Twelfth Night. Performers get involved in creating the world of the play with prop and costume making and performing Shakespeare’s text. 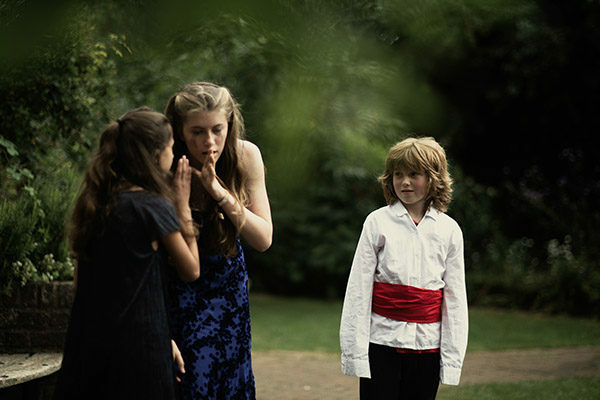 The project is directed by Viv Rowdon and culminates in an exciting performance in the garden. There are drama skills intensive days also available in the Easter break each year.